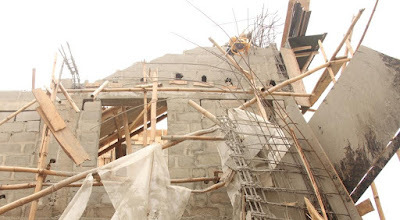 The affected two storeyed-building was still under construction when it collapsed, at Unguwar Kaya in Zaria Local Government Area. 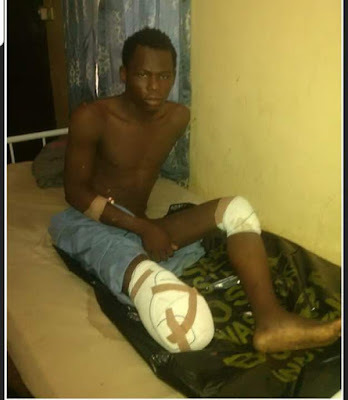 DAILY POST gathered reliably that the victims who suffered various degrees of injuries are currently receiving treatment at the Ahmadu Bello University Teaching Hospital (ABUTH), Shika, Zaria. As at the time of filing this report, it was still unclear what led to the collapsed. The management of the Kaduna State Emergency Management Agency, KADSEMA, led by the Executive Secretary, Mr. Ben Kure had since visited the scene of the incident.